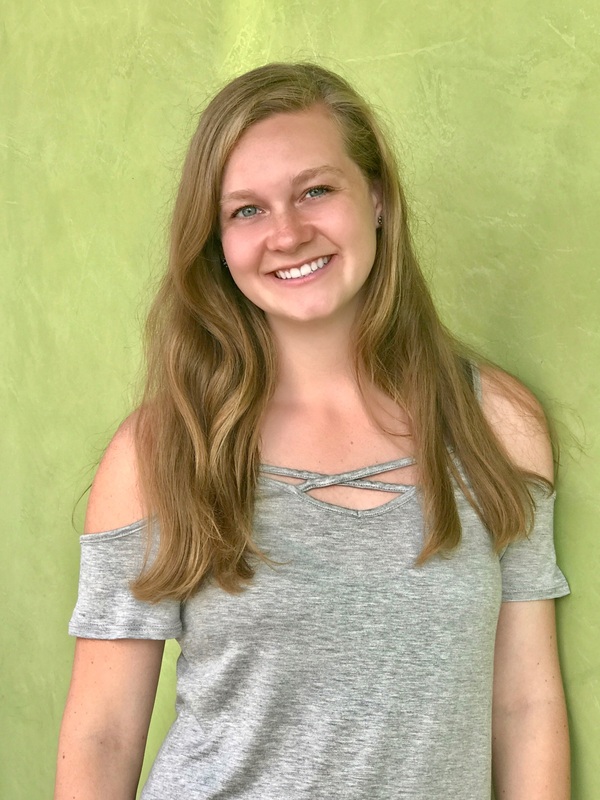 Morgan Hansen was selected by the DAPi Scholarship committee members to receive the 2018 DAPi Scholarship of $2000. Morgan is an active member of the Beta Alpha chapter at Notre Dame College of Ohio where she served as vice president and is the chapter president for the coming year. She has organized and participated in numerous volunteer and fund-raising activities. In the poem Morgan created to answer the question: How will you use your education to advance the rights of individuals with disabilities. She writes: “Are we rejected for who we are? I’m afraid so, because they don’t see us as shooting stars. However, I am clever…For I am an advocate, And I will activate, A movement for positive inclusion, To make sure students like me are not in confusion.” Morgan is majoring in a program to become a Mild/Moderate Intervention Specialist and carries a GPA of 3.958. Her scholarship and active participation in her DAPi chapter exemplify the ideals of Delta Alpha Pi Honor Society.